In CSS, there are 3 levels of selectors. Selectors are basically elements in the HTML file that you want to change. The 3 levels are type, class, and id. Type being the 1st level and id being the 3rd level. The more specific you are with the selectors, the CSS element that you are trying to implement will go to that selector. For example, if you wanted to change the color of the text in a <p> elements which is a type selector, every element that is <p> will change to that color, but if you added a class element which is more specific, the color would only change for that <p> element. I will explain in more detail. Now that we know how to structure CSS properly, we can go onto learning the different style elements that can be used. 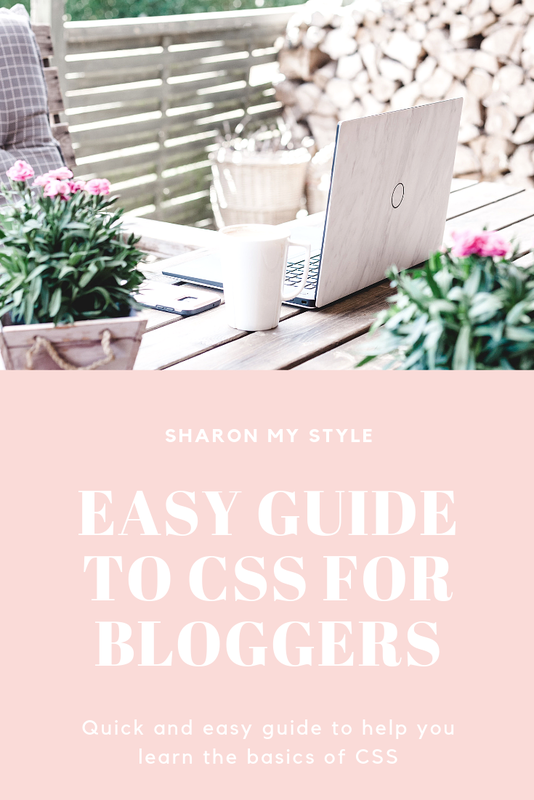 Text is the most important part in any blog/website, so I want to start with learning how to style them so that you can get the desired font, color, and etc. for your website. I'm finally back and recharged for new content on this blog. I know I have been slacking and haven't been delivering as much content as I should on this blog. I have taken my blog down for awhile to redesign the layout and organize my content. Another huge commitment I decided to make for this blog is to give it its own domain! I'm excited for these changes and hope to push forward with more content. Let me know what you guys think about this new look. Now, on to the main topic! Over the few months I was away from my blog, I was able to have some photo shoots of my outfits and thought I would share them with you all. 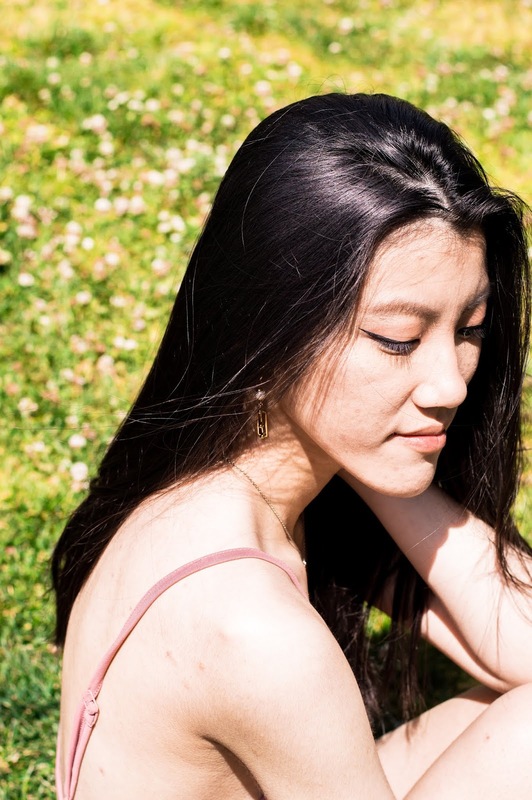 This photo shoot took place at my college, and I really liked how they turned out. 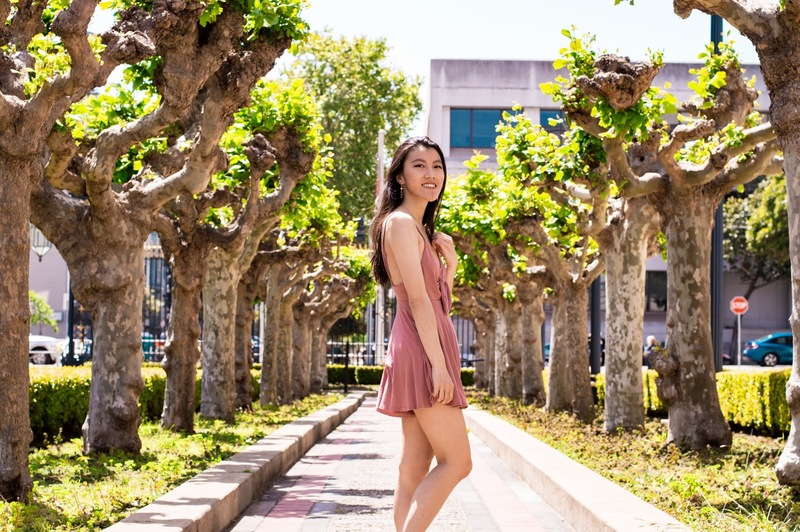 My college is surrounded by nature, so it was a nice change of scenery from all my there photo shoots. I shot this outfit during fall, and if any of you are following my Instagram, you may have already seen it posted there. To make this post a little more fun and personal so you guys get to know me a little more, I have decided to share with you guys some things about myself that you all may or may not know. Before we get into that, I want to talk a little bit about this outfit. 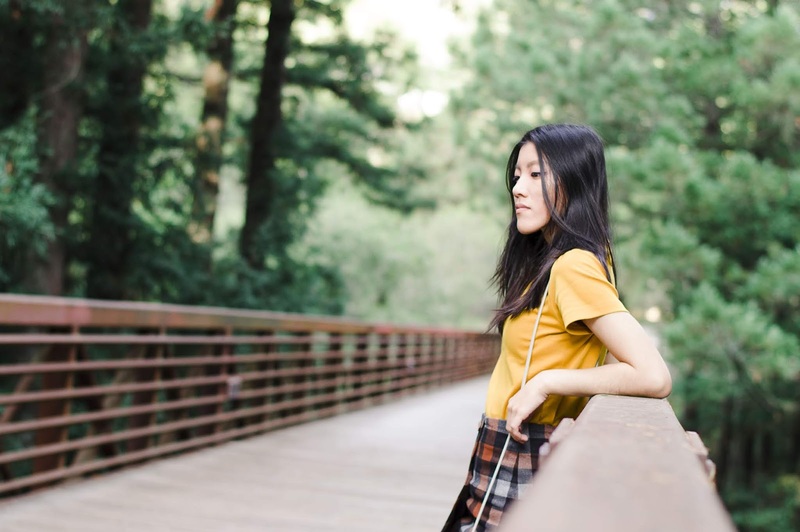 At the time of this shoot, it was Fall, and I felt that the color of this outfit was very reminiscent of Fall colors. 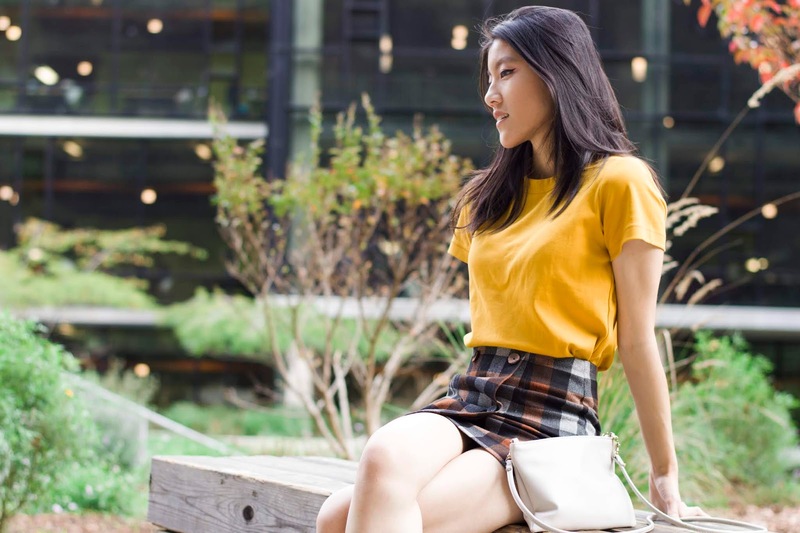 I paired my yellow top with with a plaid skirt to create a nice contrast between the solid yellow top, and it added a nice statement to the outfit. I thought the color of the skirt went well with the surrounding scenery with the brown tones going well with the the trees. I also paired the outfit with a cute cross body bag. This outfit is very trendy and chic. It's perfect for casual weekends with friends or even if you're going on a date. This outfit is very simple, but the colors and patterns give it such a nice touch. 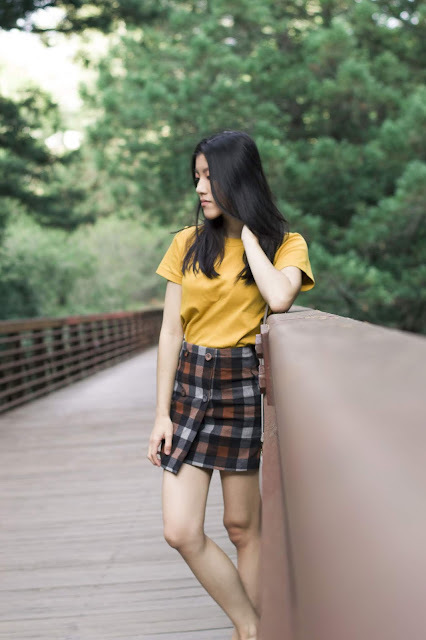 If you guys are in need of some outfit ideas for casual weekends or date nights, I think pairing a basic top with a plaid skirt is great for any casual event. 3. Are you in/have you gone to college? 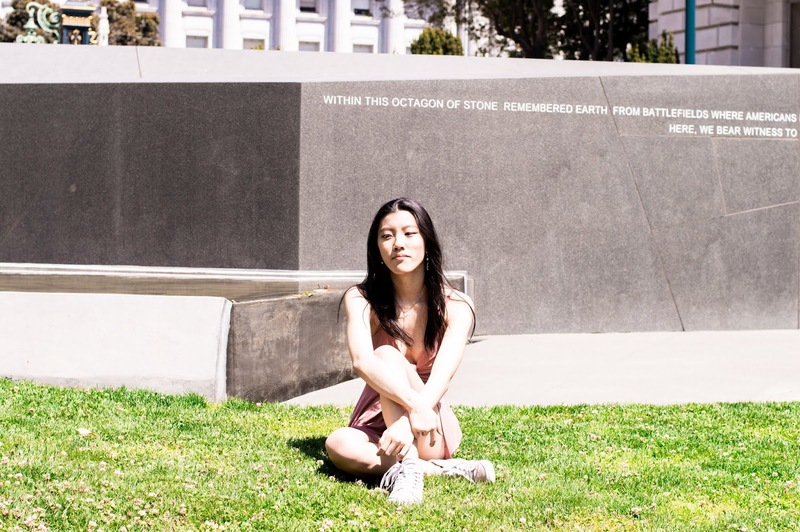 Yes, I went to a community college for 2 years, and transferred to University of California, Santa Cruz where I majored in Computer Science. Depends on my mood. If I need something to get me through the day/wake me up, I choose coffee. If I want to detox and relax my mind, I choose tea. 5. What are your life goals? I want to become a web developer, and turn this blog into its own brand where I can showcase my style, and provide web development services to other bloggers and businesses. 6. What tv shows are you currently watching? Yes, I have a winter white dwarf hamster names Taro whom I love dearly. Maybe I'll feature him on this blog some day if you guys want. 8. What is your favorite genre of film? I enjoy a good thriller/horror film. Sadly, it's rare for me to find a truly good thriller/horror film. The last film I enjoyed was IT. I thought it was really well made and it gave me stranger things vibes. I also enjoy romance or action films. Who's ready for The Avengers on April 26? I know I am! I like to spend my time learning new coding languages when I'm free. I like to brush up my skills practicing through learning sites like Codecademy, Freecodecamp, and Khan Academy. If you guys are interested, I can create a blog post where I talk about how I teach myself coding. Yes, I have an older sister, and a younger sister. I am the middle child? Anyone else reading this also a middle child? Hope you all enjoyed this post. I am working on my next post and hope to get it up soon! Thanks for reading. I hope you guys found this post insightful, and I'll see you guys in my next post. Have a wonderful day! Today, I decided to do something a little different from all the fashion and lifestyle stuff. I decided to compile a list of HTML codes that I think ever blogger, creative, or small business owner should know. 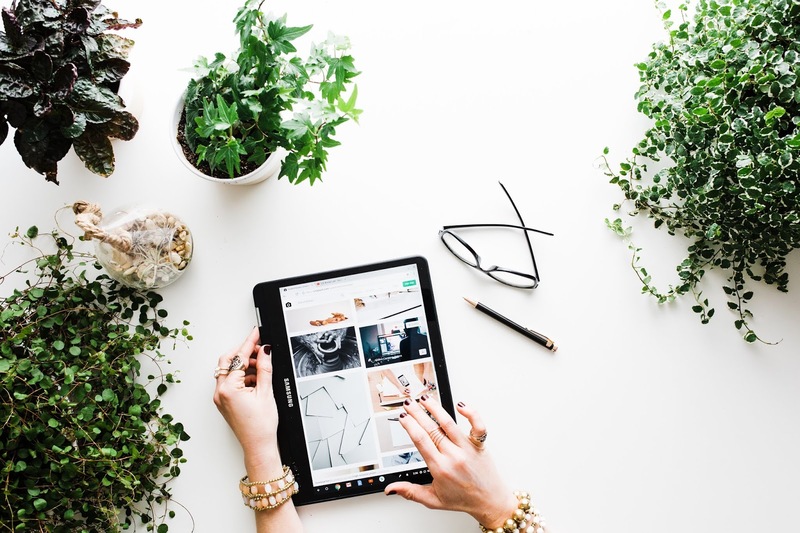 If you're going anything web related, it's important to understand a little bit about coding because in the long run, it can help your blog grow. Before we get started, I wanted to go over what HTML means. HTML stands for hyper text markup language. Every web page is created using HTML which helps to add text, structure your web page and create a rough layout of what you want to include on your page. 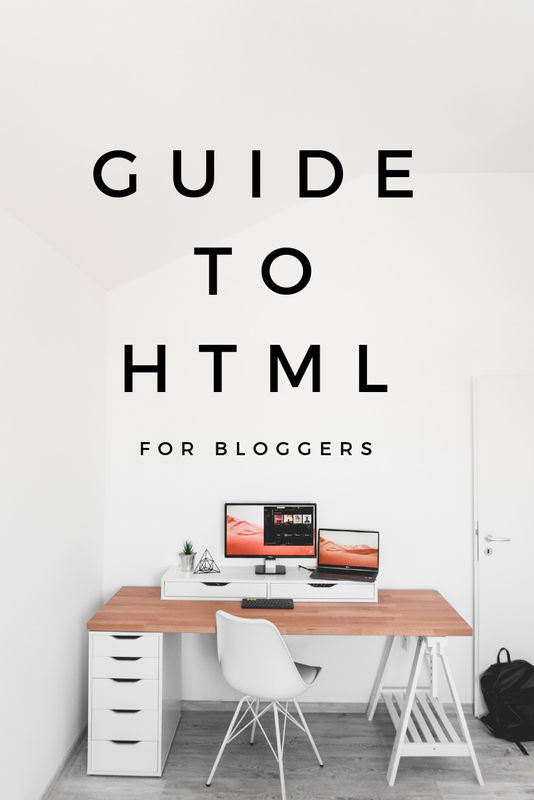 For those of you who blog or even just want to learn HTML for fun, I hope this post will serve as a helpful beginners guide to HTML. If you are using Blogger, you may have noticed the HTML button next to compose when you create a post. That is usually where all the html code goes. If you are using Wordpress, when you add a post, there are two 3 tabs at the top right of the text box. The HTML tab should be the one that says text. Before implementing your HTML code into your website, I would recommend opening up notepad on your desktop and saving the file as (filename).html. You must put the .html as the extension in order for the browser and file to read it as an html file otherwise it would just open up as another text file on notepad. For every blogger, heading and paragraphs are an essential content for their blog. In HTML, there are up to 6 different heading sizes with 1 being the largest, and 6 being the smallest. 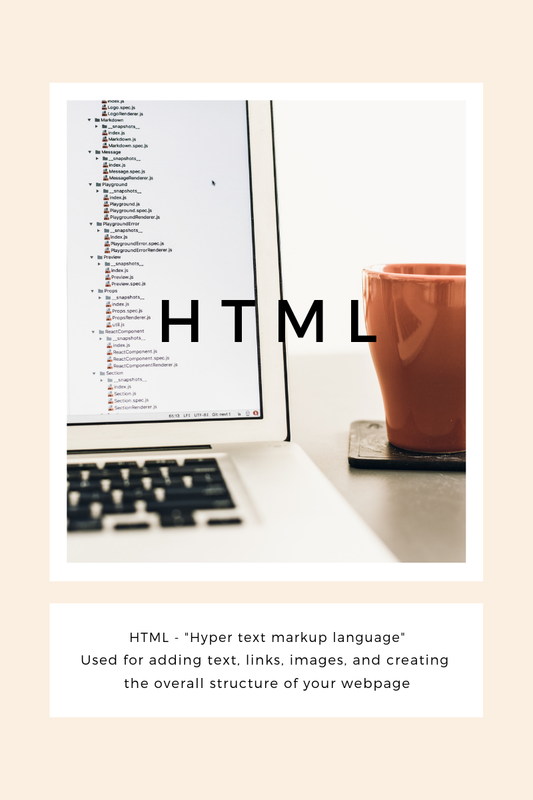 To create a heading code in HTML, you will need to start with <h1> to wrap the text that you want for the heading, and close the text with </h1>. Go ahead and test out the code using all the different heading sizes. What would a website be without a few images? Adding an image is a bit different in that it doesn't need a closing tag. To add an image, you would begin with <img src = "http//:imagelink.com">. If you need to upload an image that's stored in your computer, you can simply link is to the local file or upload it to an image hosting website and copy the direct link through there. I would recommend using Flickr, Google Photos, or Tinypic. A text link is similar to an image where you place a link of the source, but it does require a closing tag. If you want to place a text link into your blog, all you have to do is use the <a href> attribute. And input the link after href. If you want to create a hypertext, all you need to do it add the text you want to be linked right after the href. If you want to have a more organized and cleaner code, I would recommend using CSS which stands for cascading style sheet for alignment because it simplifies the code readability and allows more flexibility. I will talk about CSS in another post. I hope you guys have all been well over the Summer. Unfortunately, it is coming to an end and we all know the dreadful month of preparing for college. I put together a few things that I thought would be nice to have in college. I remember when I was an incoming freshman not knowing what to expect and feeling so overwhelmed. Hopefully this post will help those of you who feel stressed about college. College can be intimidating at first, but those 4 years will fly by really quick. I recommend meeting with your counselors throughout the semester or quarter to keep track of your classes and how you are doing in terms of choosing what classes you need to take next semester. If you are struggling with classes, don't be afraid to talk to your professor. I've had trouble with that during my first few years of college, and I wish I would have taken that advice when I had the chance for most of my math classes (who else here is terrible with math?). Another tip is to try and stay as organized as possible with deadlines, projects, and exams. That was the most stressful for me because I a terrible procrastinator. What I would suggest is to keep a calendar and mark all your due dates and plan ahead for any upcoming projects or exams and wait until you have planned all those out before setting dates to have fun, but do make sure to space them out so you're not overworking yourself. 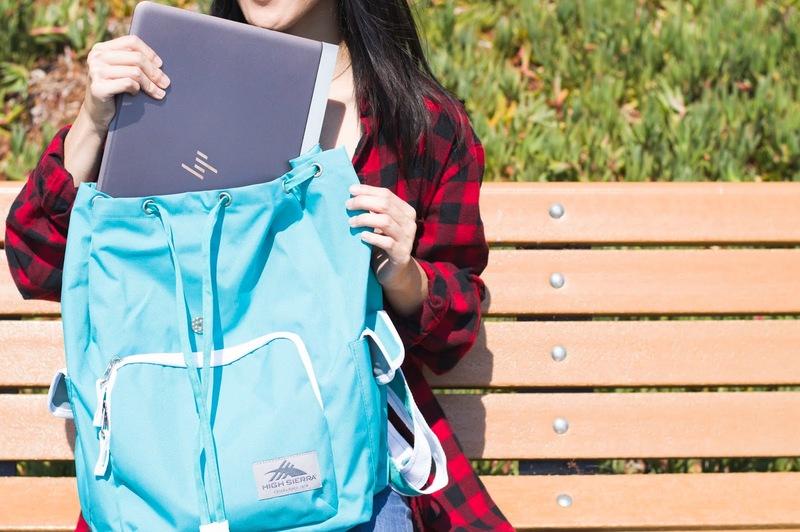 Laptop - Every college student should invest in a laptop. A lot of professors will require their students to submit assignments online or have exams online. 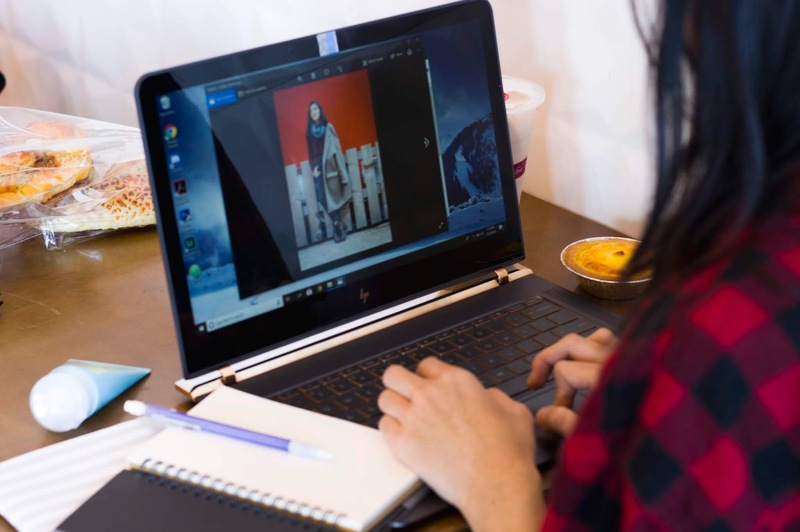 Sometimes, you might have to take an online class, and a laptop would make everything so much more convenient as opposed to using the school computers. Notebooks - Every college student knows that taking notes is important for any class. 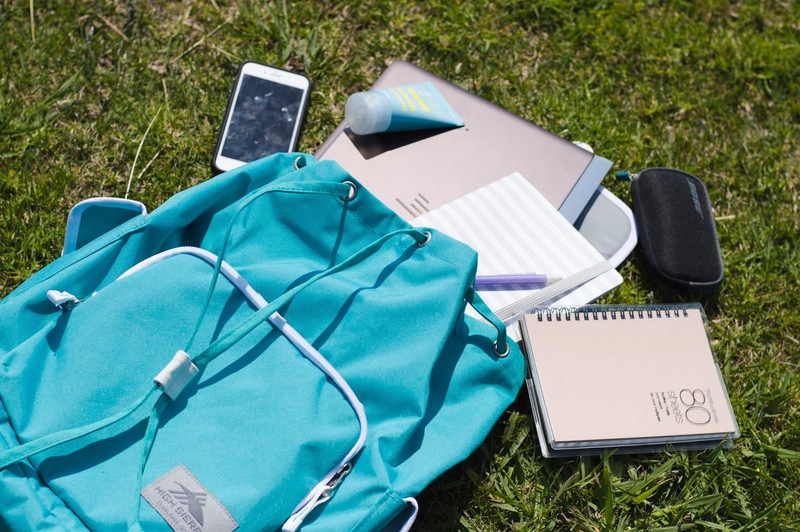 You will need something to jot down ideas or write stuff down that you may need to remember on the exam. Smartphone - In this day and age, everyone has a smartphone. These aren't only used for texting and taking selfies. They are great devices for taking photos of the professors lecture notes and they have millions of apps you can use to make note taking and planning easier. Backpack - You're going to need something to put all your materials in. 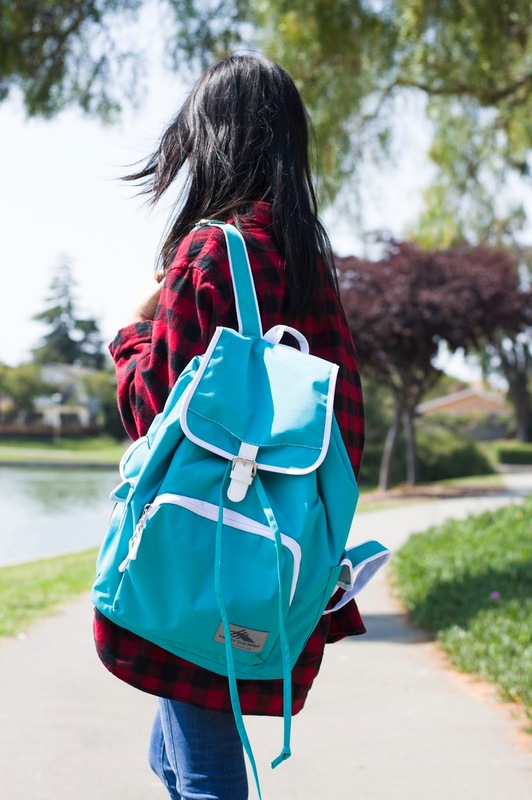 A backpack is an essential for college. 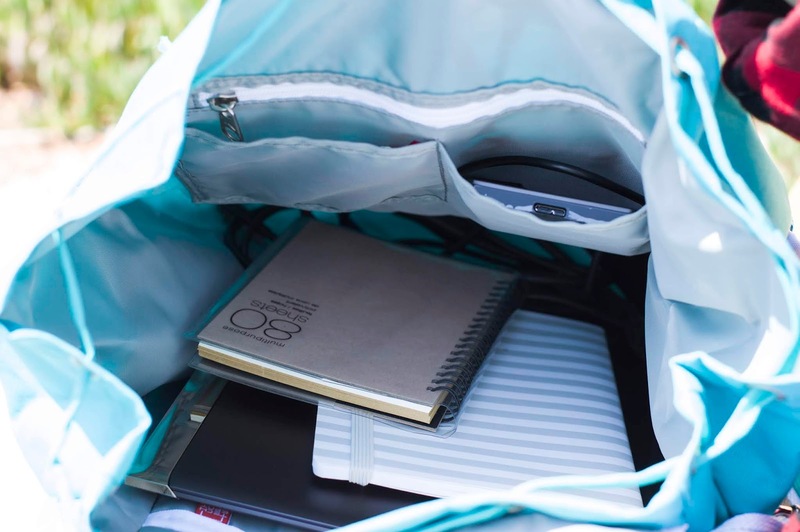 The backpack I'm using is from High Sierra, and it comes with a laptop sleeve and several pockets to keep my pens and pencils separate from all my other stuff. 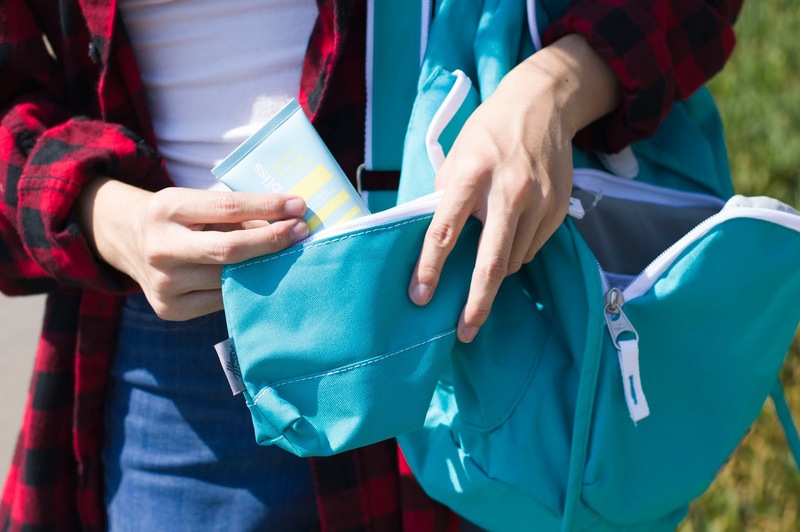 The backpack can hold a good amount of stuff, so if you have a lot of notebooks, binders, or textbooks, this backpack would be perfect. Moisturizer - Having a moisturizer handy is essential, especially in the Winter. The moisturizer I'm using is from Bliss and it's the Lemon + Sage Body Butter. It feels amazing on my skin and keeps my skin feeling hydrated throughout the day. What I like about it is that it doesn't make my skin feel greasy and the smell isn't incredibly strong, so if you're someone who doesn't like having strong scented products on you, I would recommend this. Moving onto my outfit, I decided to pair a plaid flannel with jeans. I think for any day of the week, a flannel is always a good options. 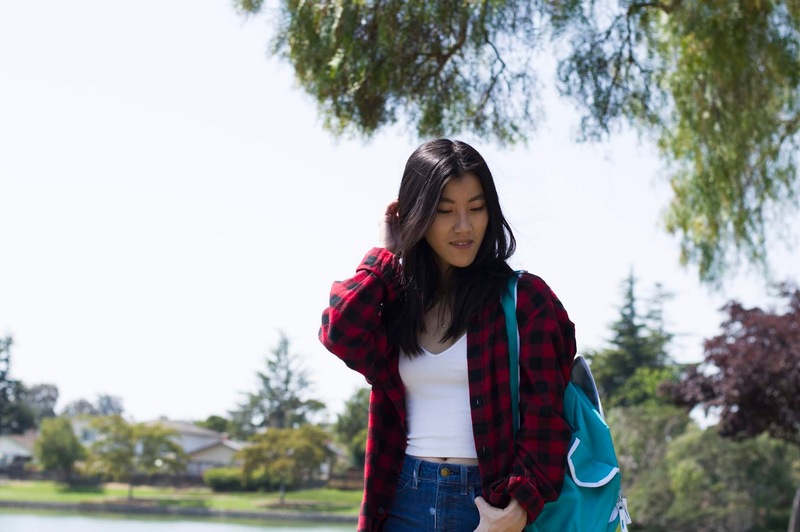 Especially with Fall coming up, you can't go wrong with a cozy flannel during lectures. I recommend putting something basic and comfortable when attending classes because who doesn't want to be comfy during their 9 am lecture? The flannel and jeans were from Uniqlo and the white top was from Brandy Melville. 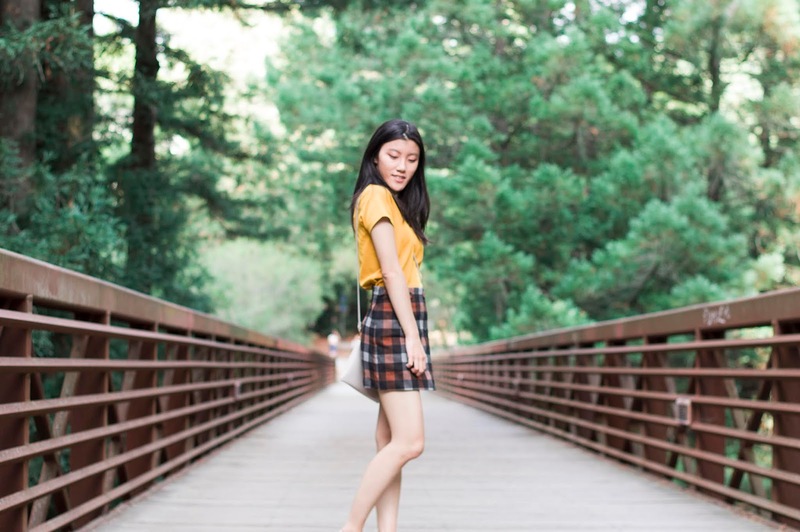 I think this outfit is perfect for anyone who is too tired in the morning to change.You can literally pair a flannel with any outfit and it'll still look good, I think the flannel adds a nice statement to any outfit. This is a sponsored post in partnership with Her Campus Media. All words and opinions are my own. I hope you all have been well. I'm glad to say that classes are over for me! Done with finals and can finally relax and focus a little more on my blog now. Let me know what you guys have been up to the past few weeks. Last weekend, I made a trip up to San Francisco and stopped by the City Hall in hopes to take some photos, but unfortunately since it was a weekend, it wasn't open, so we ended up walking across the street next to the opera house which had a good view of the outside of the City Hall. 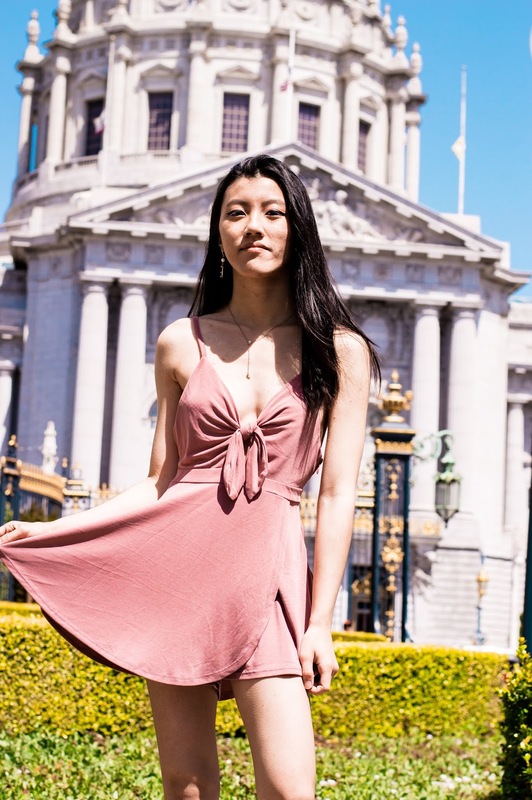 It was really windy the day we went, and I chose the wrong outfit to shoot in, but in the end, I'm very happy with how the photos turned out. Since Summer is now approaching, I wanted to create a look that would go well with the season even though the weather hasn't been reflecting it lately. I bought this cute romper on sale from Urban Outfitters. I thought it was really cute, and would be perfect to wear during the Summer if you are planning on going to the park or even the beach. I paired it with grey converses and some minimal gold statements. 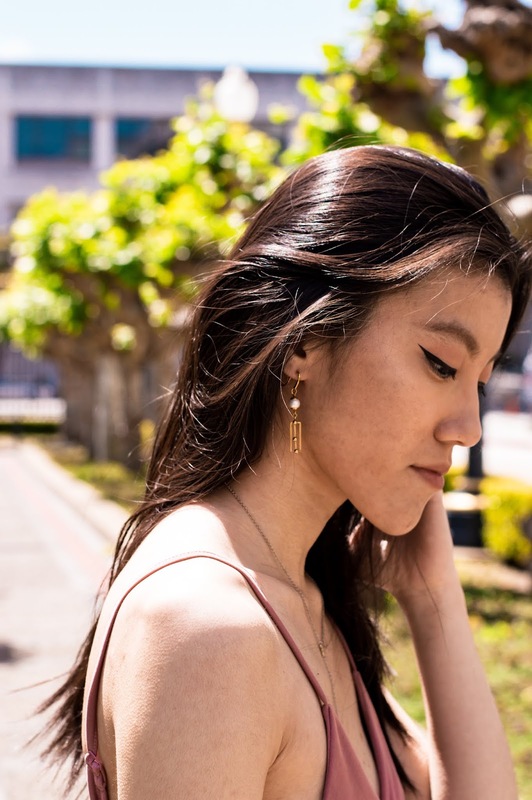 I received these cute Pyxis earrings from Constellations L.A which is a new brand that creates high quality gorgeous minimal jewelry ranging from bracelets, chokers, earrings, and etc. I love their designs and think they would look great with any piece of clothing. If you want something simple that would make a big statement to an outfit, these earrings would be great. They can be worn with a number of occasions. I was going for a more casual look, and thought these earrings added a perfect statement without being too overbearing. 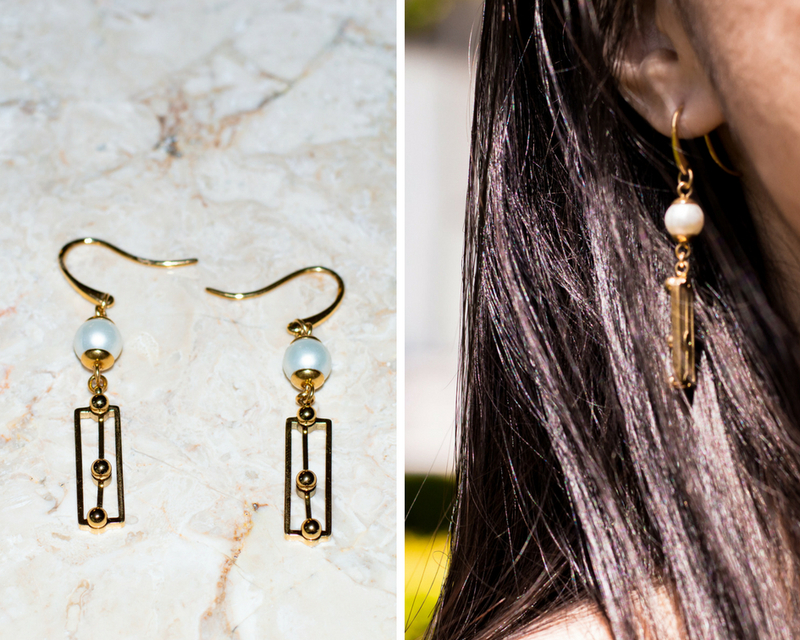 I love minimal jewelry because they can be worn with anything, and I think these earrings added a bit of elegance to my outfit. FTC: This post was sponsored by Constellations L.A.